Essential oils are the most potent part of a plant; they are the plant’s 'life source.' The essence, or 'essential,' part of any plant is composed of the complex chemistry of compounds found within it. They can be found in the roots, stems, petals, and tree barks. You're on the list - now we can stay connected! Is there really a difference between the essential oil brands? YES! I've been using essential oils for 20-years. 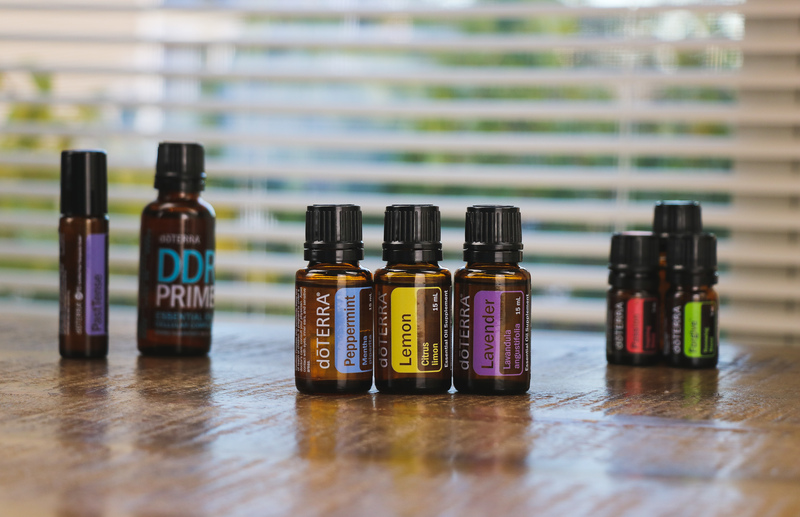 Starting with my local health-food store and then essential oil companies in my area until I were introduced to the most impactful essential oil company in the world - doTERRA! essential oils are the answer to your health and wellness needs. ✓ Stuffy nose? Use a drop of Breathe or eucalyptus under your nose. ✓ Cramps? Roll on some Clary Calm. Get access to top-quality essential oils and a mentor! When you buy oils with us, you'll not only get the highest quality essential oils but guidance and help for the best way to use them.